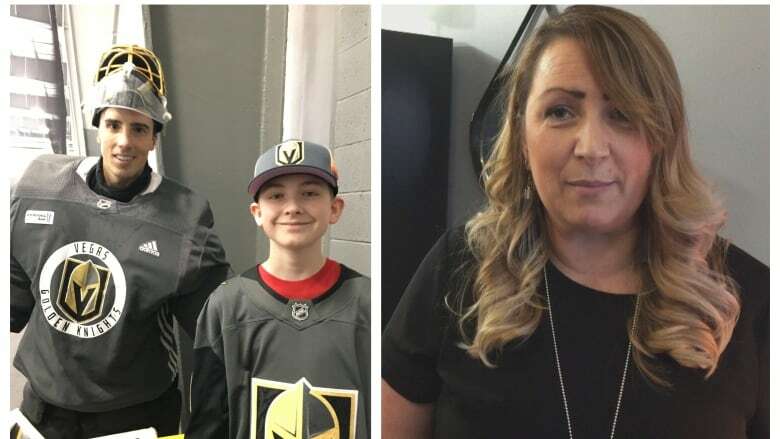 A Calgary family — who purchased season tickets before the Las Vegas Golden Knights' first NHL game — says their membership has been revoked without warning. 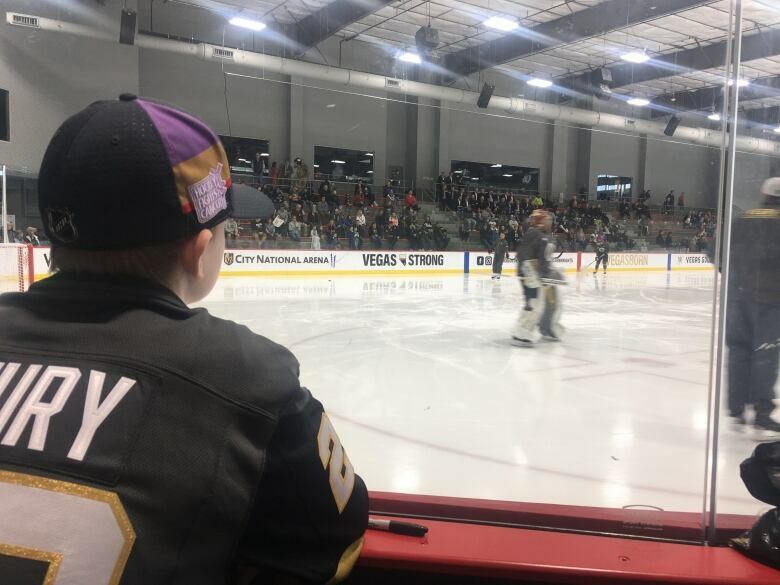 Cheryl Sullivan says she and her family are big Golden Knights fans, and have been season ticket holders since day one, riding the wave of excitement with the team and fellow fans last year when they landed a spot in the Stanley Cup Finals. "It was great to be able to get on board with a brand new team," she said. But, living in Calgary, the Sullivans say they only made it to about half of the 41 home games last season. 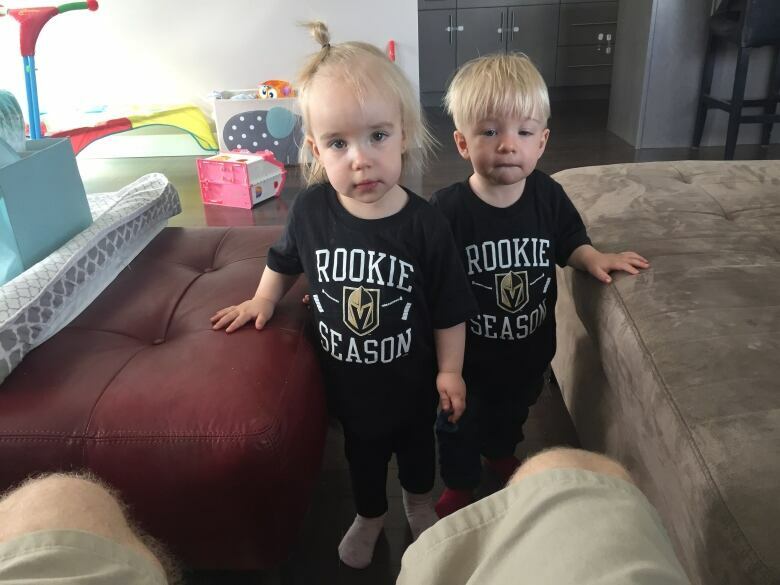 Over the recent Christmas holidays, the family say they made the trip to Vegas and saw four games, and picked up their fan appreciation gift box. But last week their membership was suddenly revoked. In an email to Sullivan the team says her account "was used primarily for the purpose of reselling tickets on the secondary market" which "harms fans" who want memberships to attend games themselves. "I was shocked," Sullivan told CBC News. "I didn't know what to think, on the bottom of the e-mail [it] says if you feel that you've gotten this in error please contact us." When they can't attend games, the Sullivans sell their tickets through Flash Seats — a site endorsed by the team. And, the team's website says that if season ticket holders are unable to attend a game they "will have access to sell or forward your tickets … through our designated ticketing system." She says they generally sold the tickets for between the face value of $80 US and $120 US, depending on what other tickets in the second bowl were going for at the time. 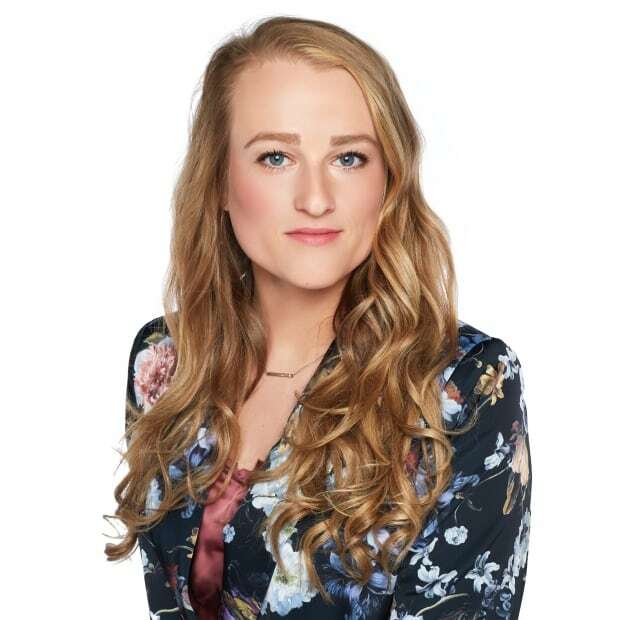 Sullivan said when she got the email she immediately contacted her sales representative, who she says knew all along her family was Canadian. "However he still sold us the tickets knowing full well that we are not going to be attending 41 home games and there was no issue with it at the time," she said. "But when I spoke to him yesterday he basically told me that it seems like my account is selling more than I'm going — which of course I am. I don't reside there all the time." Sullivan says the representative told her the decision was final. "I shouldn't be any less of a fan if I can make it to 10 games or 41 games," she said. The Sullivans own a property in Vegas, and Cheryl wonders if the situation might be different had she used that address since she's read up on multiple reports of out-of-state fans having their memberships cancelled for the same reason. "You know there's a lady in Utah that her tickets were revoked. There is a guy in Ontario that had his revoked. The guy next to us is from Florida, his tickets have been revoked," she said. "The research that I've done alone is kind of looking like it's if you don't live in Vegas or Nevada, your tickets are going to be revoked." Sullivan said she's looking for a solid explanation or policy that explains to ticket holders what the threshold is when it comes to selling tickets to games they can't attend. "We've been with you since the get go," she said. "But to do this to your season ticket holders it's just not fair. Plain and simple. If I'm doing something I shouldn't be doing then shame on me and sure, cancel my tickets. But to not give me a full explanation why, I don't think that's fair." 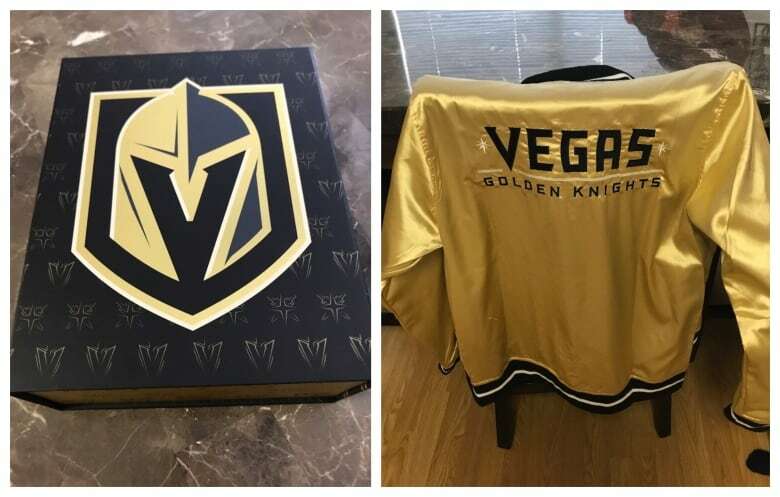 The Vegas Golden Knights said in an emailed statement that the membership agreement full-season ticket members agree to, includes a note that the team "does not condone members who purchase a membership with the intent of profiting off their purchase. "We certainly do not arbitrarily revoke memberships without notice. Our team does a significant amount of research on the account before making any decisions," the organization said.